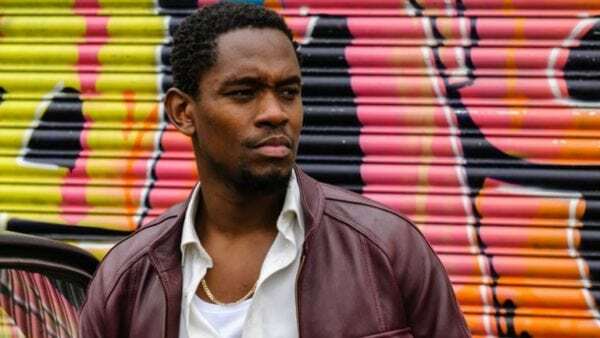 From 70’s Kingston to 80’s Hackney, Yardie chronicles the life and strife of a young Jamaican man named D (Aml Ameen), whose path is laid out before him at a young age, and for whom tragedy dictates that he chooses the road stained with guns and blood. If nothing else, Idris Elba’s directorial debut heralds the arrival of some impressive new talent, on both sides of the camera. 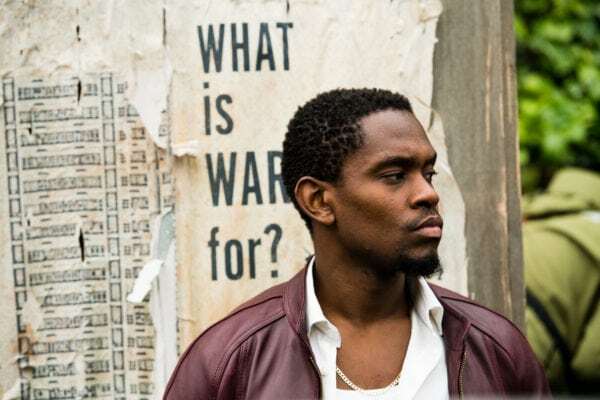 Most will come for the intrigue of seeing what “Lufer” can do when he’s framing the shot, and it’s solid stuff, punctuated by moments of mood and authenticity that compliment the film, but the real takeaway from Yardie is the performance of Aml Ameen, whose charisma and presence overcome any shortcomings with his characters depth or questionable motivation. 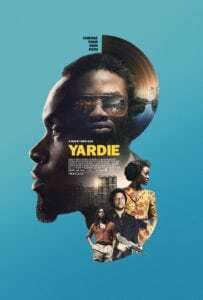 As with all crime sagas, our protagonist can’t be completely unlikeable, so in framing D as a man driven by the need for revenge, Yardie gives us an in to the character in a way that’s important in making us stick with him as he continually makes bad, and morally dubious choices throughout. It’s in setting up this journey towards East London where Elba’s film is strongest; you have the power of the narrative device which plants the seeds of anger within D, a jumpstart moment which provides the film with its most emotionally impactful scene. You also get a culturally fresh viewfinder to look through, as Jamaica becomes the stunning backdrop to the stories intimate dynamics. When the film switches to London, it doesn’t lose it’s authenticity, far from it, the streets of the capital are presented in a way that’s all too rarely seen on the big screen, but it does fall into more mundane gangster territory than you might have hoped. A plot about wronging the local drug lord, played magnificently by Stephen Graham, in a memorable turn that veers dramatically from comedic to crazed psycho, is a story we’ve seen play out countless times before. 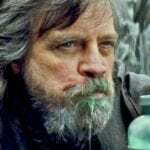 The revenge thread is handled a little better, even if it’s a bit contrived, but disappointingly that results in a rather straightforward and anticlimactic showdown. It could have done with a little more of the relationship between D and Yvonne (the terrific Shantol Jackson) in order to make Yardie‘s final moments seem believable. You never really get the feeling that he is doing this all for them, so the sign-off doesn’t ring true. Working in tandem with Elba’s desire to paint a culturally resonant film is the movie’s music, which understandably born of a fusion between Jamaica and London in the 70s and 80’s, plus the fact that the director is a turntable junkie himself, is an absolute belter of a soundtrack. Good when we expected better, or maybe just something fresh? Absolutely. However, Yardie still remains a watchable piece of entertainment, just one that won’t live long in the memory.